As one of Australia’s newest Hyundai dealerships, we’re proud to offer a new and exciting premises from which you can purchase a New Hyundai or pre-owned vehicle. Our standard of excellence in customer service is first class. Our team have been rated number 1 in South Australia during 2007, 2008, 2010, 2011 and 2017 by the Hyundai Motor Company. We can offer you a wide range of new and Demonstrator Hyundai vehicles as well as more than 50 certified Used Hyundai vehicles all from the one location! Looking for a particular model, badge or colour? We can find it for you through our extensive dealer network which accesses more than 1,000 used vehicles. We are a subsidiary of the publicly listed AP Eagers Group Ltd and therefore subject to the highest standards of corporate governance and consumer protection. Our used vehicles are subjected to rigorous mechanical testing, checking and certification to ensure the highest standards of excellence, which means that you are guaranteed to get a quality, safe and reliable vehicle. Our high level of repeat and referred customers proves that our certification process works. Our systems allow us to quickly respond to customer feedback, and our people are trained to ensure that you receive the highest level of customer service. Our sales teams are consistently praised by our customers for providing some of the highest levels of customer service in Australia (as rated by independent surveys), which means that you are dealing with sales people who are professional, experienced and reliable. We also have a large number of qualified mechanics to service and repair your vehicle. 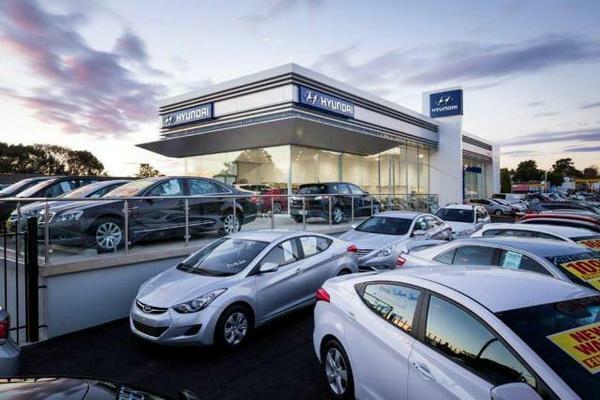 For more information about our Hyundai dealership, please don’t hesitate to Contact a member of the Reynella Hyundai team today. 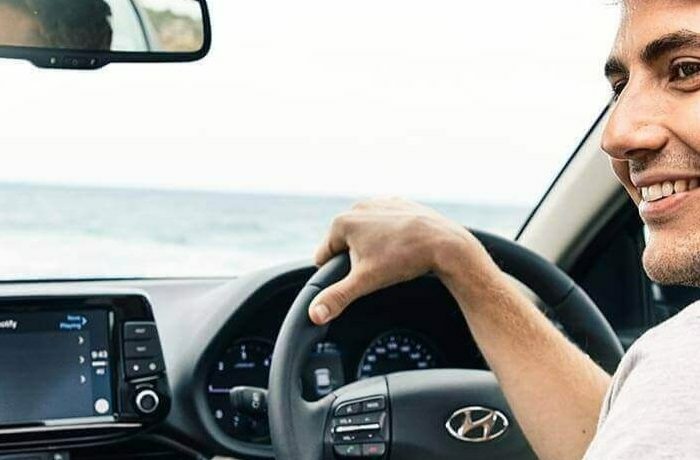 Subscribe to the Reynella Hyundai eNewsletter to receive all of the latest news and information, simply enter your name, email address and then click on the “Subscribe Now!” button. Subscribe to our eNews to receive the latest news and information! eNews – Issue 22 – November 2017.
eNews – Issue 21 – July 2017.
eNews – Issue 20 – April 2017.
eNews – Issue 19 – October 2016.
eNews – Issue 18 – July 2016.
eNews – Issue 17 – March 2016.
eNews – Issue 16 – December 2015.
eNews – Issue 15 – August 2015.
eNews – Issue 14 – April 2015.
eNews – Issue 13 – December 2014.
eNews – Issue 12 – August 2014.
eNews – Issue 11 – March 2014.
eNews – Issue 10 – September 2013.
eNews – Issue 9 – April 2013.
eNews – Issue 8 – December 2012.
eNews – Issue 7 – September 2012.
eNews – Issue 6 – July 2012.
eNews – Issue 5 – April 2012.
eNews – Issue 4 – December 2011.